Salon97’s Halloween Party is back! You probably remember the big, raucous stir we created four (yes, four!!) years ago and this year’s party will be even bigger and better. 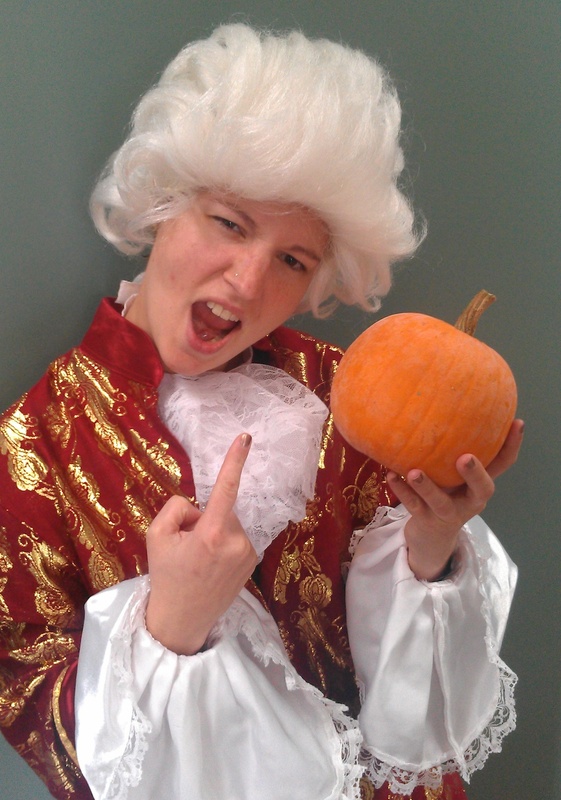 Come join us for an evening of “scary” classical music, costumes, pumpkins, and Halloween-themed refreshments. And best of all, don’t miss our LIVE performance of Bach’s Toccata and Fugue in d minor for #bachtoberfest. Seriously, don’t miss it. So much Halloween, SO MUCH FUN. And yes, Mozart may make an appearance. Add this event to your Google calendar by clicking below and register on Facebook. See you soon!